Ooh, I’ve always wanted one of these! Amazon has the very highly rated Rachael Ray stainless steel bench scrape marked down to just $3.67! 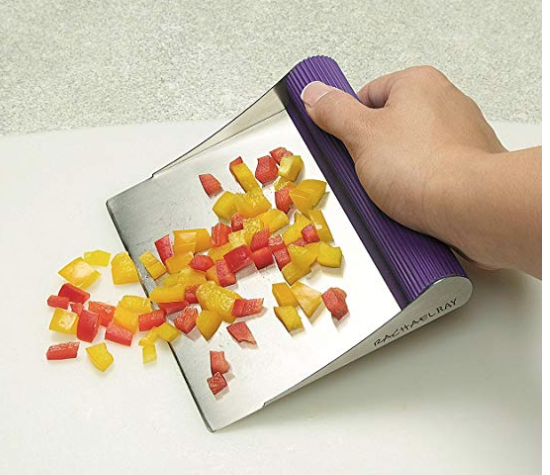 This is great for scooping and transferring chopped foods. This sells for $8.99 at Target, so this is an awesome deal! Keep in mind, this is an add-on item, so you’ll need to order as part of a $25+ Amazon order. Go here to see other Amazon deals to reach the $25.